1. DO Keep it Short! While the common wisdom for regular (snail-mail) fundraising letters is that they should be relatively long, the same is not true for fundraising e-mails. People don’t like reading long wordy e-mails. Keep your e-mail solicitations short and to the point. Include enough information for people to make a decision, then provide links for them to either make a donation or get more information from your website. Very few large gifts are given in response to a fundraising e-mail (at least not without further follow-up). Use e-mail solicitations to ask for small or mid-level gifts from your list. 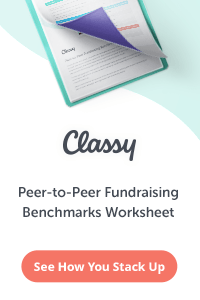 You’re only sending fundraising e-mail out to your own list… right? Never send out unsolicited (spam) e-mails. They don’t work, and only make people mad. Start a list of all of your supporters and donors. Send them regular e-mail updates and newsletters. Then, from time to time, throw in an ask. Some people from your list may want to contact you directly for more information, or to make a larger gift. Make sure they have a way to get in touch with you. Include a link to your website and your organization’s phone number in every fundraising e-mail you send out. 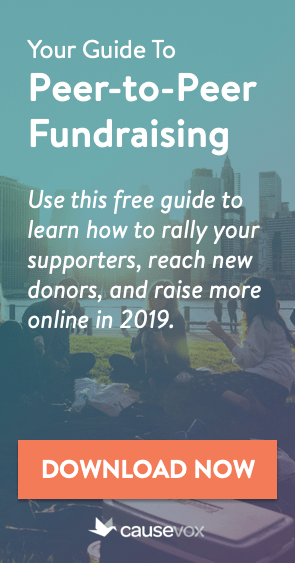 There you have it – five quick ways to make sure your fundraising-emails are used to maximum effect. Remember that e-mail solicitations should not be the only e-mail contact you have with your donors. Keep them informed and up-to-date, stay in touch with them, and when you need their help (or money), ask for it. Great ideas. I particularly like the one about keeping the emails short and to the point. If they are too long people will set them to the side to deal with later (then the later will never happen). In your article “Fundraising E-mail Do’s and Don’ts”, you say that we should only send emails to our own list. But what if we don’t have a list? We were thinking about renting a list, but that wouldn’t be “our list”. So should we scrap the email fundraising idea or go with the rented list? I’d advise against using the rented e-mail list. 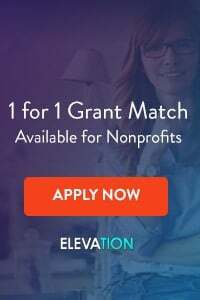 I would put your focus on individual fundraising and building relationships with donors through referrals from your board, events you are attending, etc. E-mails sent to rented e-mail lists are (a) usually perceived as SPAM by the recipients, (b) a hard way to raise money and get positive ROI if you don’t have the budget for doing lots of small test e-mails, making changes based on the metrics, etc., and (c) not a great way to build long-term fundraising success.